We would like to offer our deepest condolences to the family and friends of Rita. We were blessed to spend time with her throughout her five years with us at Next Step. She made us laugh everyday we were together and we will miss her always. 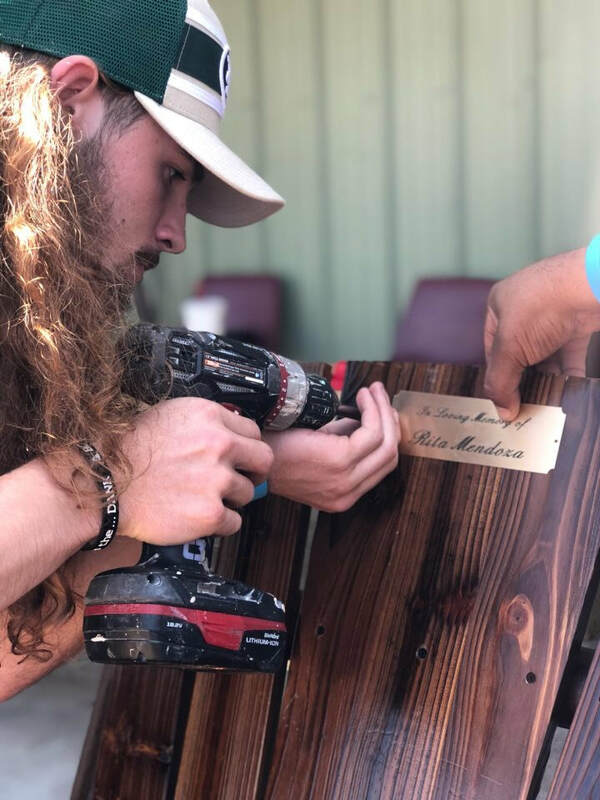 We now have a rocking chair to honor her memory. It will brighten the day of all of our next steppers just as she always did.